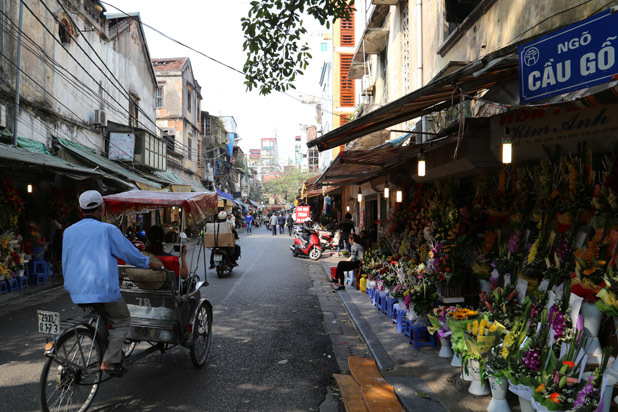 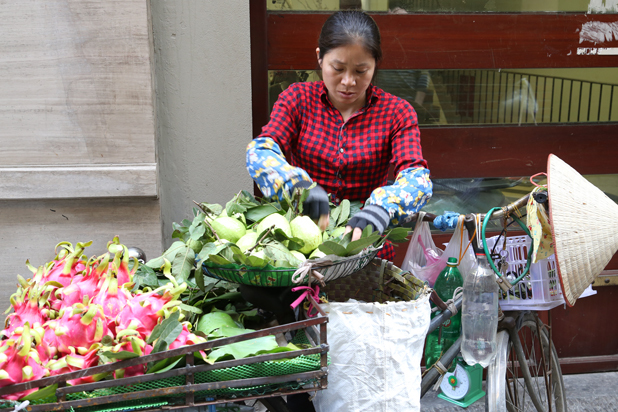 One 2.5 hour walking tour around Hanoi Old Quarter with Asia Aventura will get you an insight into Hanoian’s life. 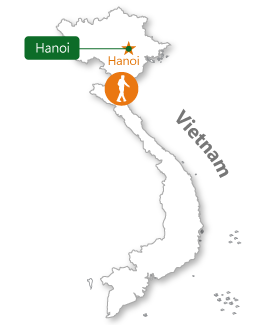 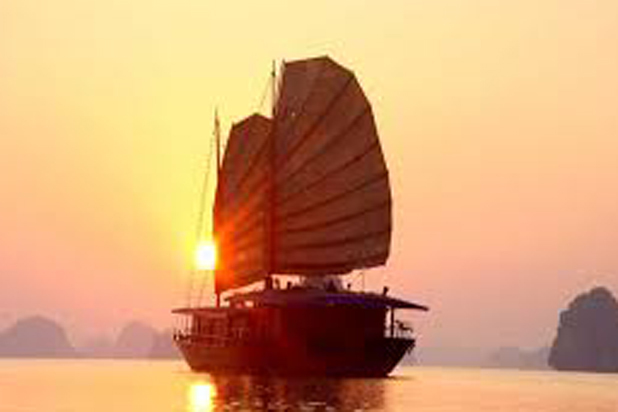 Hanoi is one of must-see cities in your captivating journey to Indochina thanks to its richness of history, ancient and charming French style architecture houses hidden in old quarter, small leafy boulevards, delicious street foods and hospitable local people. 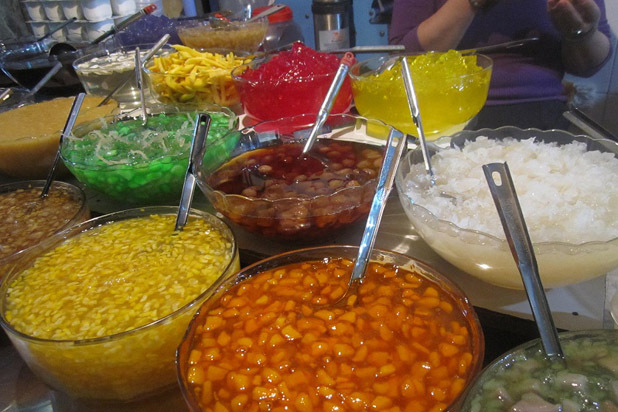 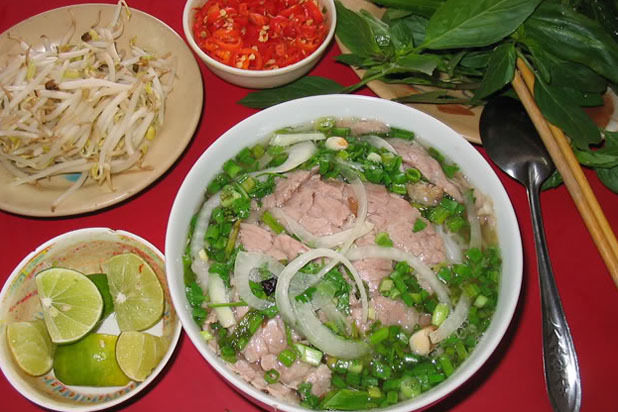 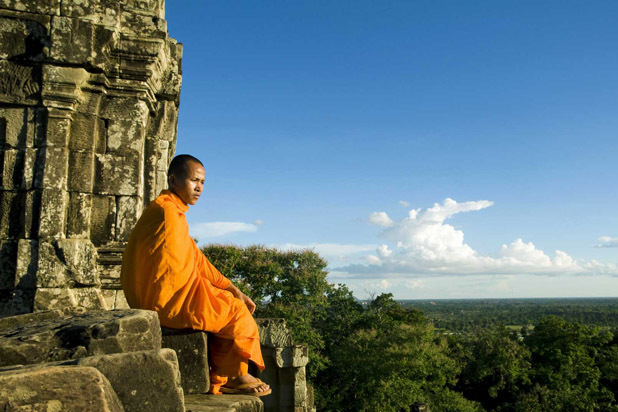 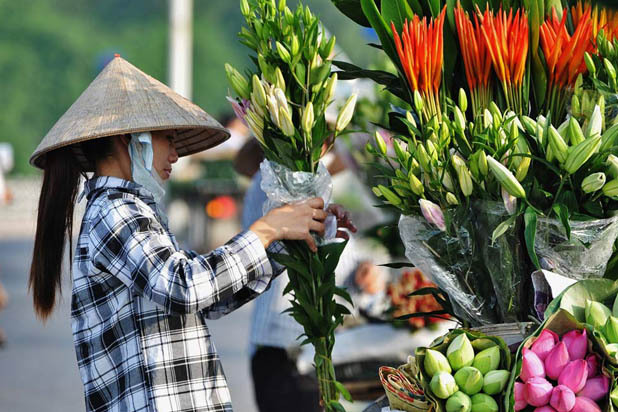 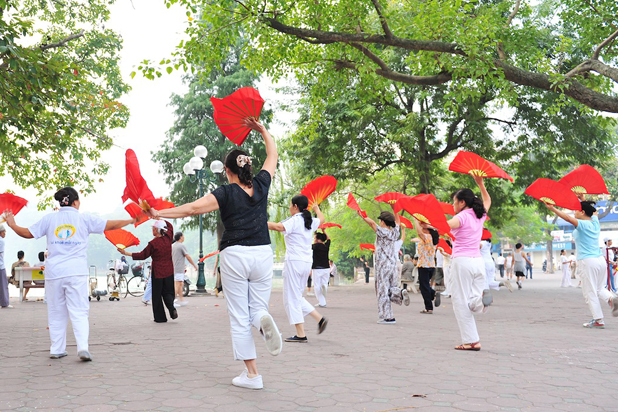 Hanoi still keeps traditional culture value that is a big inspiration for those who want to explore. 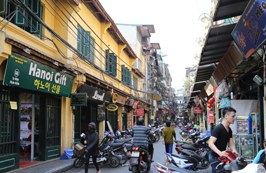 One 2.5 hour walking tour around Hanoi Old Quarter with Asia Aventura will get you an insight into Hanoian’s life. 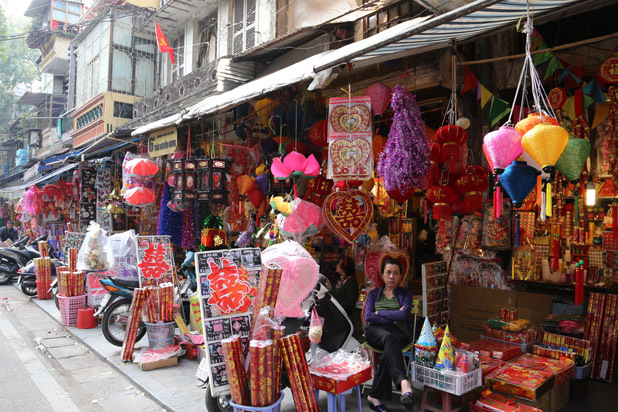 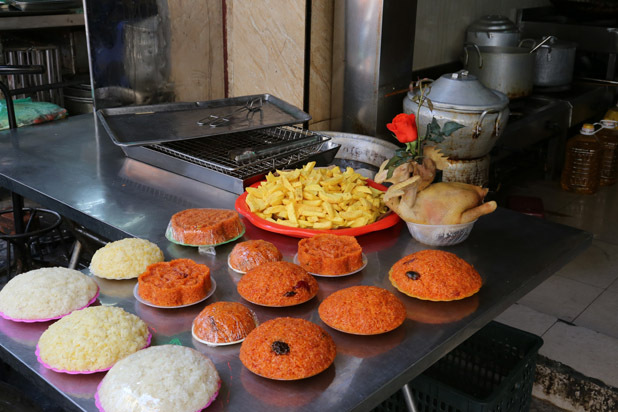 Your trip will start from Thang Long Water Puppetry Theater, pass through Hang Dau Street and stop over at Hang Be Market – one of the biggest open markets of Hanoi Old Quarter. 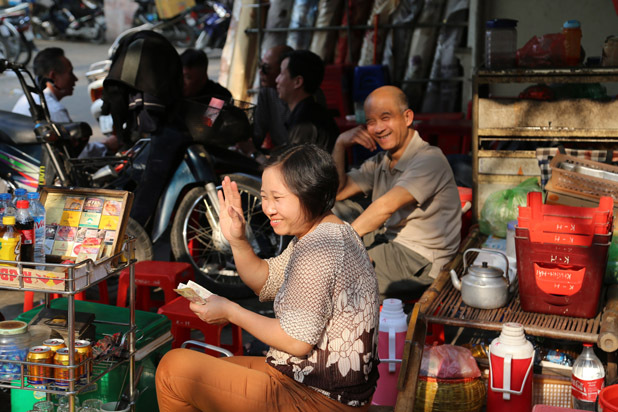 Continue to explore a wood carving workshop in Dinh Liet Street.Visit Kim Ngan Communal House where local people worship their ancestor of jewelry. 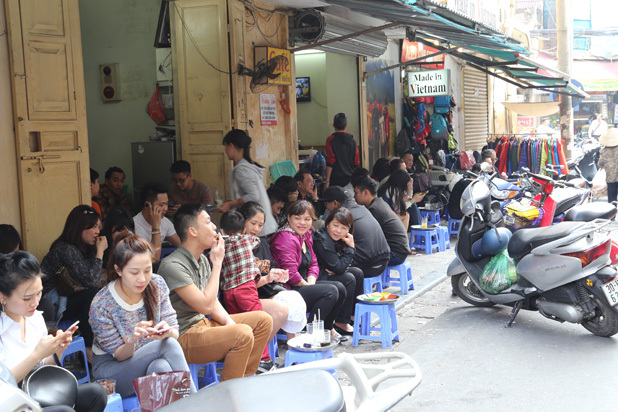 Drop off at No.48 House in Hang Ngang Street where President Ho Chi Minh wrote “the Declaration of Independence” announcing the birth of the Democratic Republic of Vietnam in 1945. 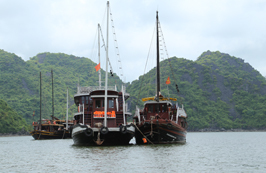 Top off your adventure at an old coffee shop where you can both try an excellent cup of egg coffee and take a panoramic view of Sword Lake and Hanoi city.